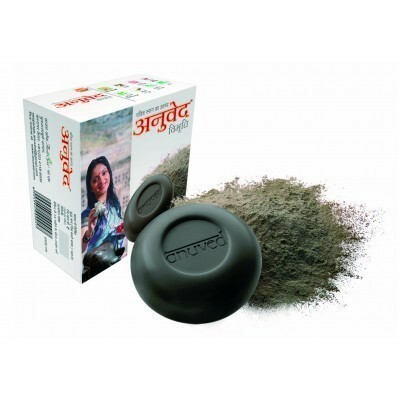 This signature bath soap with Gulabjal has an inherent cooling quality. The ethos of our carefully recreated honey bath soap formulations are drawn on the rich and ancient wellness heritage of India. The ethos of our carefully recreated honey bath soap formulation is drawn on the rich and ancient wellness heritage of India. 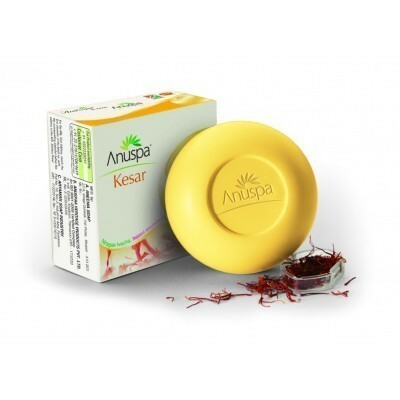 The philosophy of Anuspa Kesar is Inherently rooted in India's ancient approach to wellness. 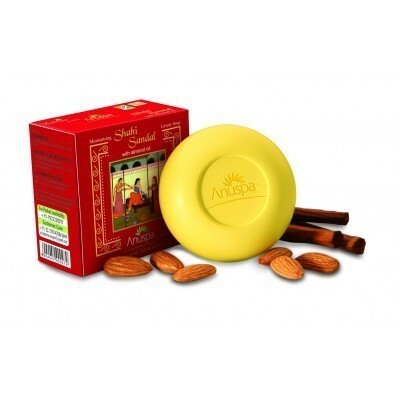 Shahi bath soap is enriched with relaxing sandalwood oil and skin softening almond oil. A treat for the skin and the soul. Exfoliating herbal scrub of rich spices and exotic herbs from the hills of India. The ethos of our carefully recreated bath soaps formulation is drawn on rich and ancient wellness heritage of India. 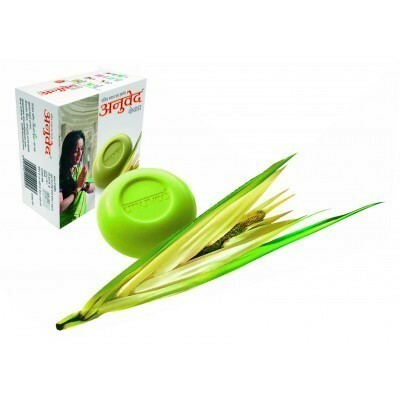 Immerse yourself in the mesmerising fragrance of sandalwood which has been essential ingredient of all pujas. Kewda is inherently cool. 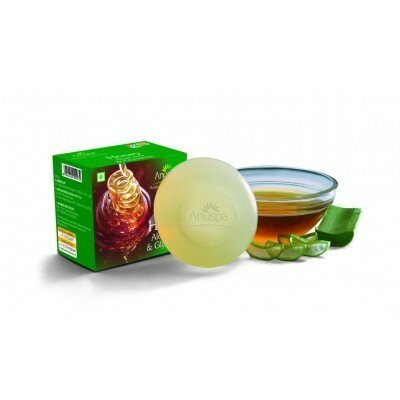 It tightens the skin and leaves it with a radiant youthful glow. Inspired by traditional Indian healing wisdom, this signature bath soap has been formulated to moisturise and heal the skin. 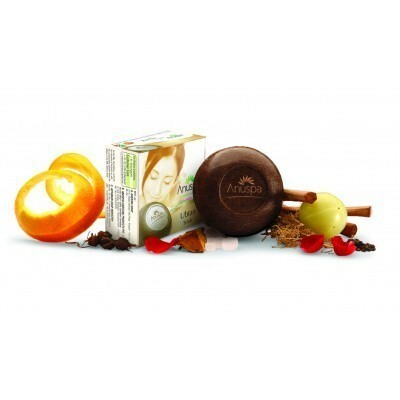 Deep cleansing and exfoliation with revitalisin.